The University runs various Science and Technology based degree programmes in the following Schools: (1) Agriculture and Agricultural Technology (2) Electrical Engineering and Technology (3) Environmental Technology (4) Information and Communication Technology (5) Infrastructure, Process Engineering and Technology (6) Life Sciences (7) Physical Sciences (8) Science and Technology Education. 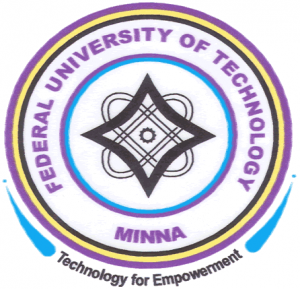 Entry Requirements into FUTMINNA Pre-Degree/IJMB Programmes. FUTMINNA Pre-Degree/IJMB Programmes Method of Application.